Entrepreneurs are without question the trailblazers driving the global economy, accounting for about 70 percent of net new jobs in established markets and up to 90 percent in emerging markets. 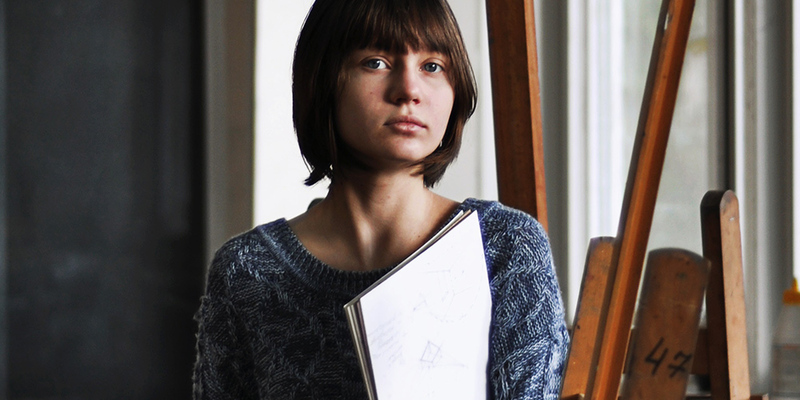 Furthermore, women now make up 40 percent of new entrepreneurs in the United States, and women entrepreneurship rates rose globally by 13 percent last year, while male-led start-ups only increased by 5 percent. Yet globally, many variables can hinder their growth, specifically access to the right technology, new markets, employees with the right skillset, local policies and regulations, and above all – money. Proper funding is a constant battle for every entrepreneur (especially women) no matter what stage they’re in – bootstrapping, finding their series A or B, finally turning a profit or exiting their business. Globally, access to capital is the biggest barrier to scaling a business. In the U.S. only 3 percent of VC funding went to women-founded businesses and only 7 percent of partners at top 100 venture firms are women. Globally, only 10 percent of venture dollars globally between 2012 and Q3 2017 went to startups with at least one woman founder. The aphorism “a rising tide lifts all boats” hinges on the idea that investing in the economy will benefit all of those in the economy. But what if you’re a part of the 50 percent of the population that doesn’t “have a boat” or the resources needed to scale a business? As simple as it may sound meaningful change must first start with a conversation of like-minded individuals ready to bring change. 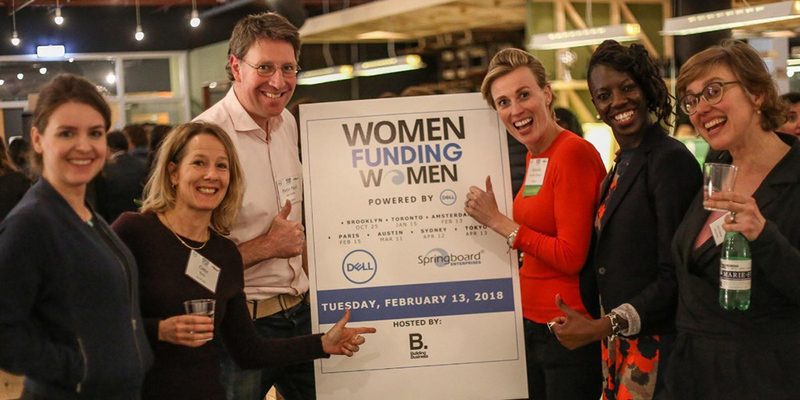 That is why Dell has partnered with Springboard Enterprises to connect women entrepreneurs with investors, partners and potential new business via the Women Funding Women series. To date, we’ve held events in Brooklyn, Toronto, Amsterdam and Paris with upcoming events to be held in Austin, Sydney and Tokyo – all designed to promote investments by women, for women. We had high hopes for these cities given that they are ranked No 1, No 9 No 19 & No 12 in our WE Cities rankings for global cities best suited for women entrepreneurs, and the events did not disappoint. Hundreds of female founders, investors and community supporters (including government officials) joined us at each event to share stories about their companies, how to secure funding, and actionable steps to help women in funding the next stage of their company’s growth. You can read more about the Toronto event here, and see dates for future Women Funding Women events here. During our Toronto Women Funding Women event, we were incredibly excited to announce that our 9th annual Dell Women’s Entrepreneur Network Summit will also take place in Toronto from July 15-17, 2018. Each year, our DWEN summit takes place in a different city across the globe, joining 200 of the most inspiring female entrepreneurs, international media and investors for two days of collaboration, thought leadership and networking. If you’re interested in joining, please fill out and submit your profile to join the network. Invitations to the DWEN Summit, regional events and partner events will be based on your profile. You can see a recap of this amazing event here.